A companion to Volume 1 prepared ten years later; 480 pages; hardback; out of print. 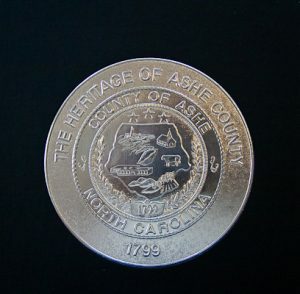 Included with 411 family stories is a 98-page section on Ashe County men in military service (Revolutionary War through Vietnam). On Sale! Was-$86, now only $24.99.